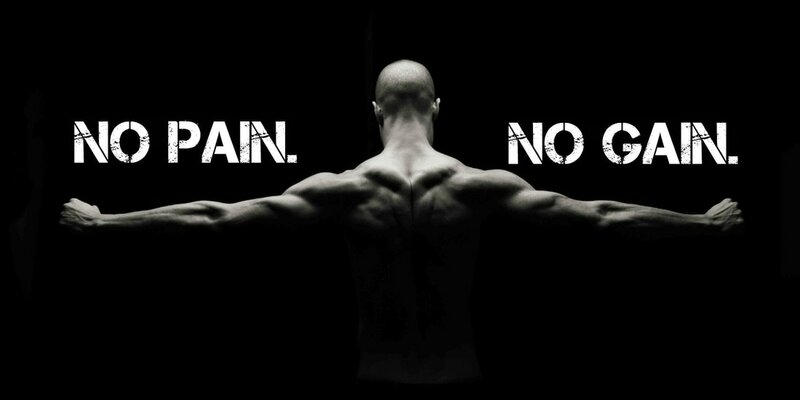 Prehabilitation or ‘prehab’ is the notion of taking a proactive approach to training to avoid pain and injury. The aim is to perform sport-specific exercises to build strength and stability around the most vulnerable areas of the body whilst improving mobility, balance, stability, joint function and symmetry to decrease the potential for injury. 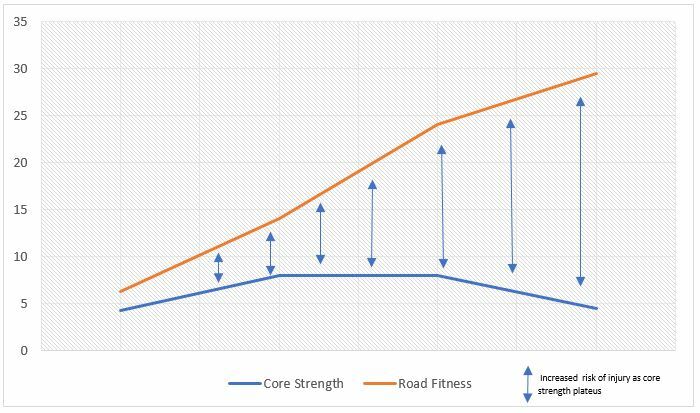 Of course, skills are important in your chosen sport, but if you are pre-disposed to injury through lack of preparation through prehab, you might find yourself on the sideline sooner than you would like! Prehab also encompasses regular manual therapy. This is so important to keep muscles and joints working efficiently and to avoid imbalances. Manual therapy includes having regular massage treatment, stretching and self-treatment such as foam rolling and trigger point therapy. Prehab is also especially important pre-surgery. Unfortunately, the damage has already been done through injury, but if done correctly, completing a proper prehabilitation program greatly reduces the rehabilitation time after surgery to regain full function and strength. Take for example an ACL injury. The Anterior Cruciate Ligament of the knee (which stops hyperextension) has been completely ruptured during sport and surgery is required to repair it. As soon as the knee is compromised, the surrounding muscles are put under even more stress to perform and often cannot cope with this extra workload. 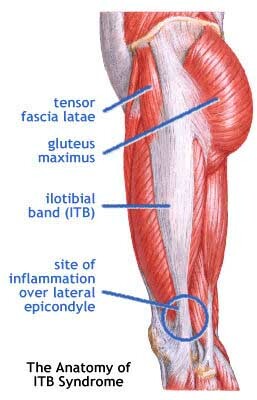 The quad and gluteal muscles switch off, causing instability of an already unstable knee joint. Therefore, the hamstrings need to take over and do triple the work – causing muscular imbalance, overload and tension. If this continues, there is a large amount of muscle atrophy (‘wasting’) around the knee, so the aim of prehab is to get the knee back in to a stable condition before surgery. We need to have the glutes and quads firing again and increasing strength to support the knee. By doing this, by the time it comes to surgery* you’ve had the best head start possible and have a base level of strength to start your rehabilitation post-surgery. 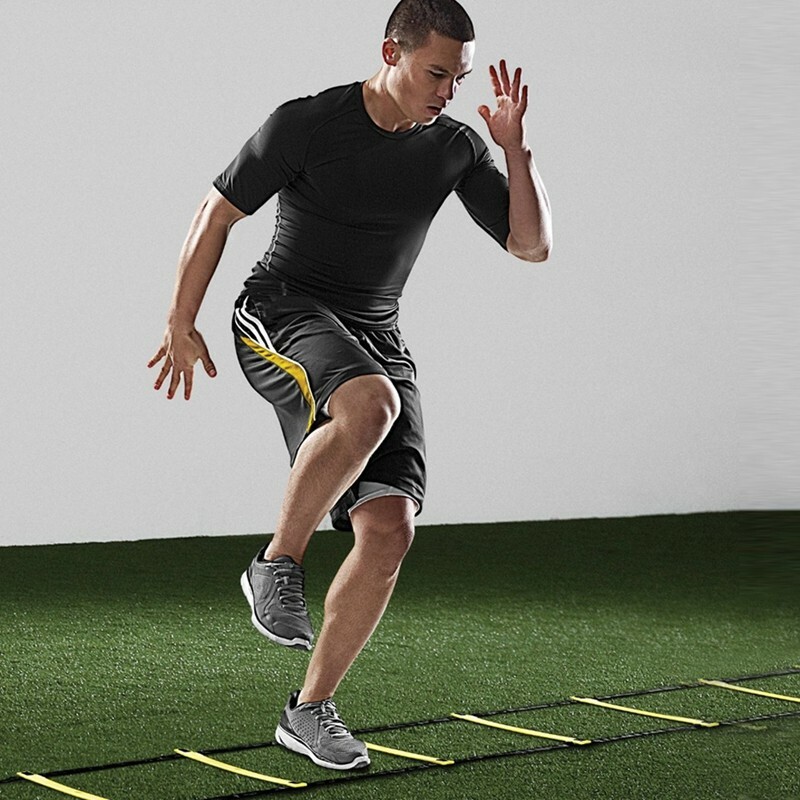 *ACL surgery is recommended no earlier than 6 weeks’ post-injury so that you have time to do a proper prehab. Your overall bike fit becomes a part of your prehab. If you are set up incorrectly, it can cause muscular imbalances, joint tracking issues and pain by forcing your body to maintain unnatural angles and positions. 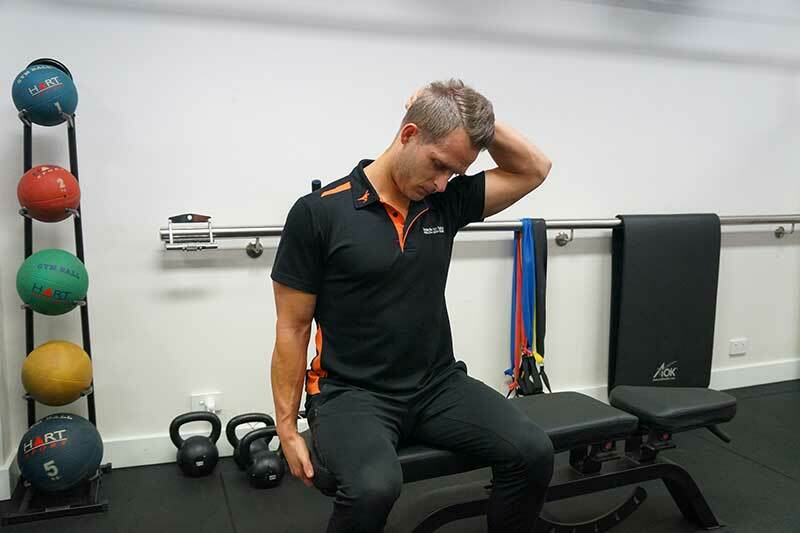 By addressing these issues in our Fit Studio and following up with assessment, treatment and undergoing a prehabilitation program in our Clinic, you can maintain strength, flexibility and stability, improve your endurance and decrease your risk of injury. I get asked this all the time! And it stands to reason. Sports Therapy is still a relatively new and exciting developing industry in Australia behind the UK, US and Canada. Sports Therapists are highly educated to deal with musculoskeletal disorders, treating pain and injury through hands-on treatment modalities, rehabilitation and patient education. 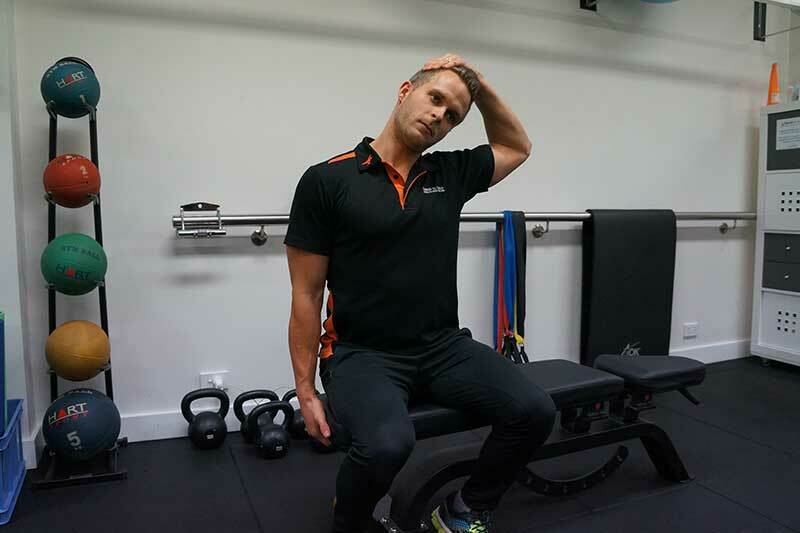 Therapists focus on restoring, maintaining and maximising functional movement, that is, assessing how the body currently moves and retraining the client's body to move how it was designed to. In doing this, the client's pain can be relieved and their quality of life increased. Sports Therapists are able to work in numerous settings including private practices, sporting clubs, both amateur and elite, gyms and fitness centres and even hospitals. We aim to delve deeper through rigorous testing and screening to discover the source of the problem rather than just treating the symptoms. This can be a really eye opening process! When cycling, a lot of pressure is put through the wrist and hands. A common problem is tingling and numbness in the hands and fingers, particularly the ring and little finger. This is caused by compression of the ulnar nerve, either at the lateral aspect (outside) of the elbow, but more common in cycling, at the wrist. The ulnar originates from the cervical (neck) region and travels down the arm along the outside of the elbow and provides sensation to the outside of the palm, half of the ring finger and all of the little finger. In terms of treatment, regular stretching and massage of the forearms, hands and especially the upper shoulders and neck can alleviate the problem. 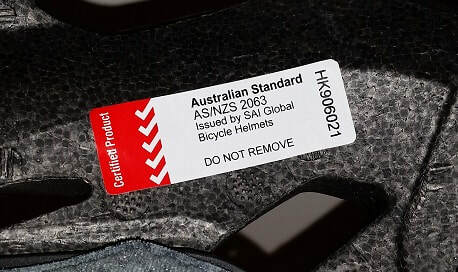 Specialized have also created a range of gloves to combat this problem too! Padding placement has been adapted to ease pressure on the palm area and therefore relieve pressure on the ulnar nerve. 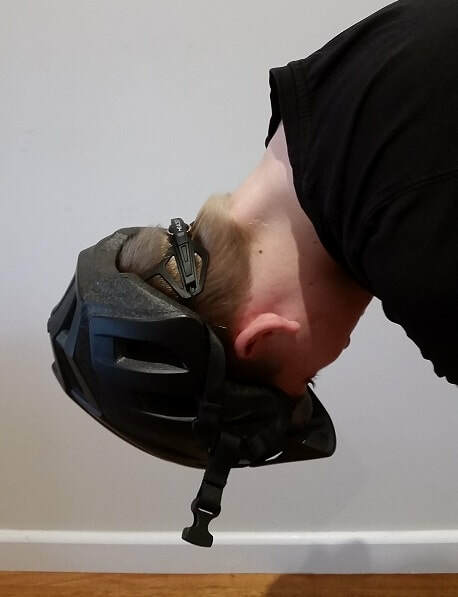 If your Bike Setup is not correct, your riding position may also cause you to put excess pressure on your wrists so it's beneficial to get your Bike Fit assessed! Drop in to check out of range of Sport, Grail and Trident gloves or book yourself in for a fit assessment and massage treatment to stop numb hands! 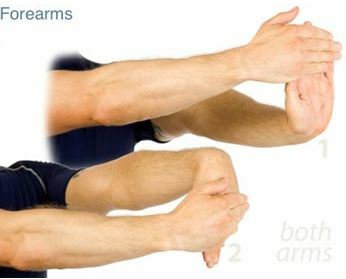 ​​Stretch and massage your forearms to alleviate pressure and tension on the muscles and nerves to decrease tingling when cycling. 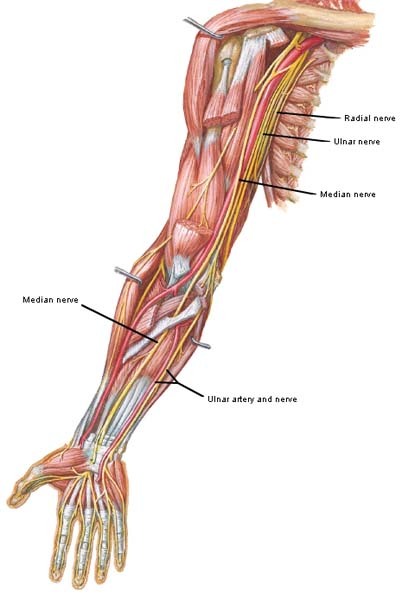 ​​The ulnar nerve runs from the spine down the arm, under the elbow and down to the wrist and 4th and 5th digits. Now that we know why water is needed in the body, this week we're looking at how to calculate your own fluid replacement after exercise and what the best method is. During exercise, we sweat to regulate our body temperature and to stop us from overheating. This results in a loss of water and minerals that must be replaced to aid in performance and recovery. So, how do you know how much to drink to replace what you lose through sweat? Without getting too scientific, here’s an example! To avoid dehydration or overhydration after the training session, how much fluid should the athlete consume? **As mentioned last week, we want to keep weight lost during exercise to 1 kg or a maximum of 2% body weight to maintain performance. *Note that this can be consumed over a few hours, not downed immediately after training! What is the best thing to drink to replace fluids? Water or Sports drinks? It’s important to consider the intensity and duration of the activity when choosing what to rehydrate with. Sports drinks are best used for prolonged exercise with a higher intensity. However, if drinking frequently when not required, consumption may lead to health implications and weight gain. Remember that Sports drinks are to be used short term. Once you have rehydrated as per your Fluid Replacement plan, you still need to consume water for daily body processes. ​There are heaps of different types of sports drinks out there is can be pretty confusing to know what the differences are and when to use them. So I'm making it easy for you! So when planning your next ride, game or training session, take into consideration your hydration for recovery and performance. It's easy to work out your own fluid replacement plan, just substitute your figures in to the formula! Choose your fluids wisely when rehydrating, keeping in mind the type, duration and intensity of your exercise. I thought it would be a good idea to introduce myself properly as The Cycling Fix’s Sports Therapist and tell you a little more about myself! My passion for sport began at a young age. Whether it was kicking the footy with Dad in the backyard, waterskiing over summer (or winter if we were feeling brave!) or playing competitive netball on a Saturday morning, I was always doing something. It was on the court where I unearthed my competitive side and I thrived in the high speed environment. Unfortunately, at the peak of my career, (I was thirteen...) I suffered a fairly serious ankle injury. Living in quite a remote area, I didn’t have access to a physiotherapist or specialist that could provide me with the knowledge I needed to get back on the court. Also at that age, the approach to injury management is generally a ‘wait until it gets better’ situation. As you can imagine, I wasn’t too keen on this method! So with the help of my Dad, we devised our own rehab equipment and I began to undergo a program I prepared myself. Six weeks later, I was back playing. My own experience with injury really sparked my interest in the health and fitness industry. 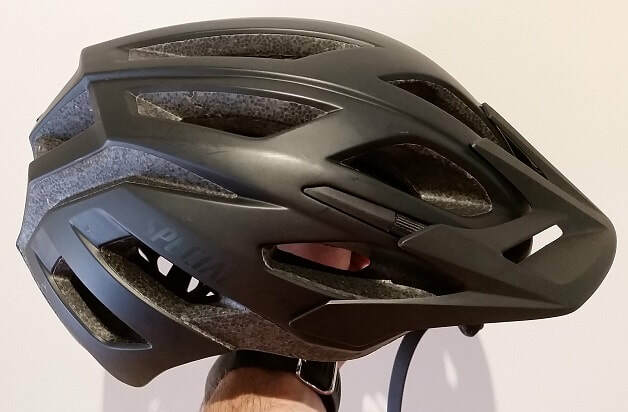 Even though I have fortunately been injury-free since, I was still keen to learn what I could have done better, and more importantly, what to do if it happened again. Given my location, I also wanted to help others when they were injured. Sport was a huge part of our weekend culture and it was really frustrating being on the sideline! So after I finished school, I moved to Melbourne to study at The Australian College of Sports Therapy where I graduated as a Sports Therapist. Since then, I have worked with gyms, private practice clinics, sporting clubs, corporate businesses and Doctors of physiotherapy, keen to pass on my knowledge. However, this year I was after a change. So when I came across The Cycling Fix, I knew it would be a perfect fit! At The Cycling Fix, we conduct Body Geometry bike fitting. 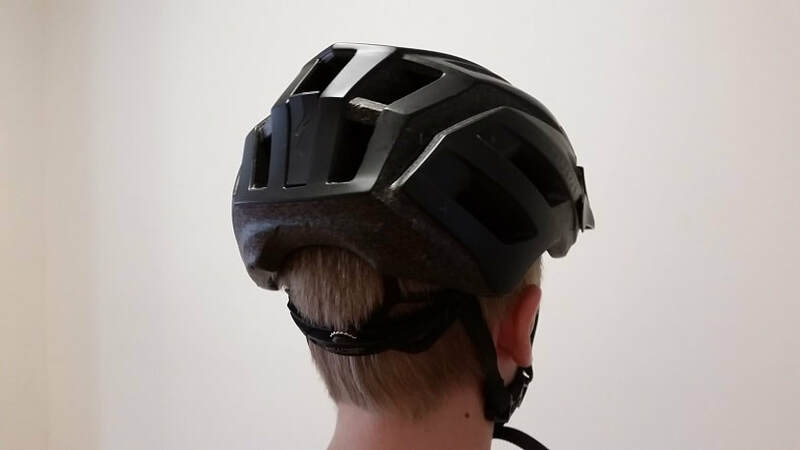 This is an in depth bike and body assessment that ensures cyclists are set up correctly on their bike, are comfortable and can maintain power and endurance when riding. As a Sports Therapist, I can then take this process one step further. Injury history, posture, anatomy and functional movement are all addressed during the fit. If we discover any imbalances, injuries or other muscular issues, the client can immediately have them addressed in our Treatment Clinic. A personalised rehabilitation program is put into place and we can work towards getting them back on the bike, pain free. Although we’re called ‘The Cycling Fix’, our Treatment Clinic isn’t just limited to cyclists! We offer treatment to everyone, regardless of age, fitness level, knowledge of cycling or whether you've had a Bike Fit. 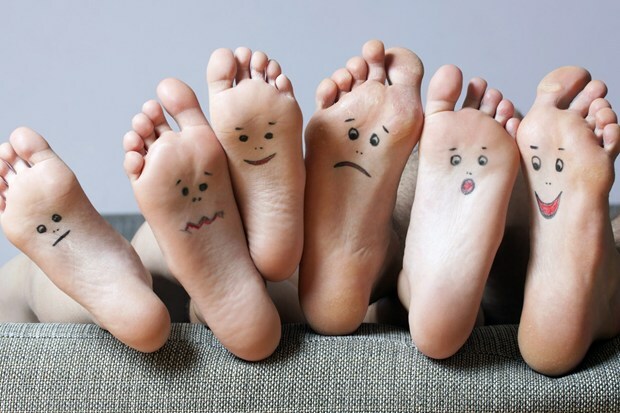 There are three types of treatments available in the Clinic, including Sports Therapy treatments, Remedial Massage and Sports Massage. Treatments are tailored to your needs. Whether you have a serious injury and need to get back on the track, general muscle tightness from work or stress, or have a big event coming up you need to prepare for, I can help you out! Private health rebates are also available on all modalities. So there you have it! Just a bit of an insight into my therapy world! You may still be thinking, “But what exactly is a Sports Therapist?” Stay tuned! Over the coming weeks, I will be explaining more about Sports Therapy, injury management, tips on hydration, nutrition and all things health and fitness. If you would like to book a treatment, click the BOOK NOW button on the blog and throughout the website, call us on (03) 9041 1091 or visit our Facebook page and follow the links. ​Let's be honest. With all the overwhelming information out there telling us how to get results fast, it can be so easy to forget the simplest things when exercising. Getting back to basics with your preparation and recovery can make all the difference when training. We all know that we should warm up before playing sport and cool down afterwards, but why? The aim of preparing your body for physical activity, and including a comprehensive cool down afterwards, is to reduce your risk of injury and to allow your muscles to recover and repair. Physiologically, a warm up increases blood flow to your muscles. This means that more oxygen, nutrients and chemicals are delivered to the muscle cells which allow you to perform at your best. This extra blood flow also provides hydration to your cells, fascia (connective tissue) and skin layers. This is essential to allow the tissues to stretch as the muscles heat and expand during exercise. A good warm up also kick starts your body's cooling process. As your body temperature increases during your warm up, you begin to sweat. This naturally cools the system so that once you increase intensity during competition, you don't overheat. Your warm up also increases your mental stimulation. You begin to focus on the task at hand and sharpen your attention, moving you into your optimal performance zone. It's important to tailor your warm up to your chosen sport and event. You must consider muscle groups used, types of movements, skills, intensity and length of the game/event. A comprehensive cool down is imperative for optimal recovery. It helps to flush waste products to decrease muscle tension, both when active and at rest, and decreases the development of trigger points (the "knots" you feel in your muscles). If a muscle remains tight, adequate nutrients cannot be efficiently delivered to the muscle cells to repair them. 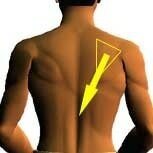 It also slows the removal of toxins, leaving you feeling sore, fatigued and therefore decreasing performance. Tension decreases the ability of the muscle fibres to stretch and absorb shock, putting you at a higher risk of strains. Your cool down should include slower movements such as walking, stretching and swimming to flush toxins. Hot and cold contrast bathing is a great method to disperse and remove lactic acid. Contrast bathing involves exposing the muscles to heat for a short amount of time, and then immediately exposing them to cold. Eg. getting in to a spa for 1 minute and then an ice bath for 1 minute. This creates vasodilation and vasoconstriction - the blood vessels open up when in the spa, increasing blood flow to the site. Then, when in the ice bath, the vessels quickly close up and constrict, reducing blood flow. This process is repeated over a timeframe of approximately 10-15 mins. The constant opening and closing of vessels acts as a muscle pump, squeezing toxins out of the muscle, moving new blood in, squeezing out toxins, moving new blood in again and so forth. Massage works in a similar manner by heating the area and encouraging the flow of blood and oxygen to disperse waste products. So as tempting as it may be to head straight to the gym and get stuck into your routine or run straight out on to the field to play, keep in mind that without warming up properly, you're increasing your risk of injury. By the same token, cooling down well after your event instead of sitting down to relax will improve your recovery time and reduce soreness, fatigue and risk of muscle strains and ultimately letting you train more effectively. For more tips or information, visit us at The Cycling Fix and book in to our Treatment Clinic for a sports massage to aid in your preparation or recovery from your event.